Once a skyrider at Keep Halberd. 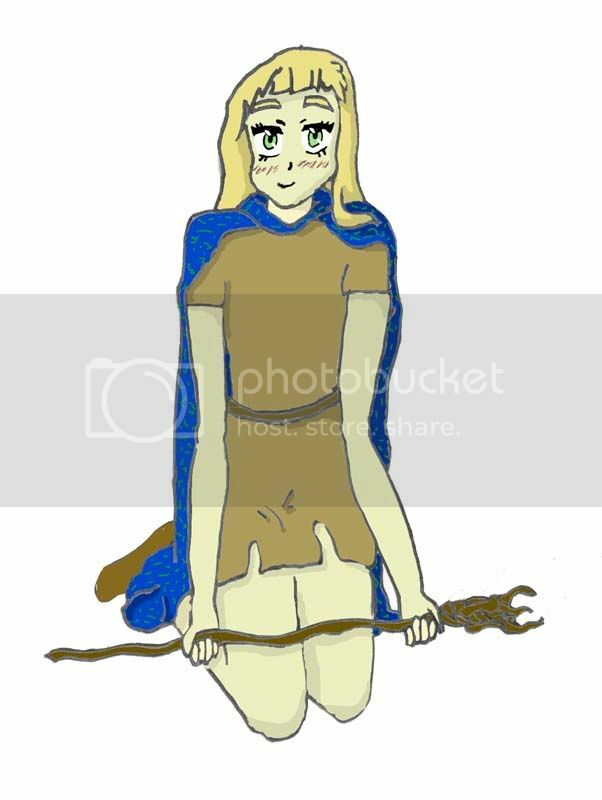 She is wizardborn and is now an apprentice Earth Warden to Binnesman. She has the unique ability to eat the brains of reavers to gain their memories. She wears a blue riders robe, filled with roots and bears a staff of Poisonwood.